US President Donald Trump will hold meetings on Sunday with candidates for the post of national security adviser, which has become vacant after the resignation of Michael Flynn, White House spokesman Sean Spicer told reporters. US President Donald Trump is considering four people for the position of National Security Advisor (NSA), including current acting NSA General Keith Kellogg. 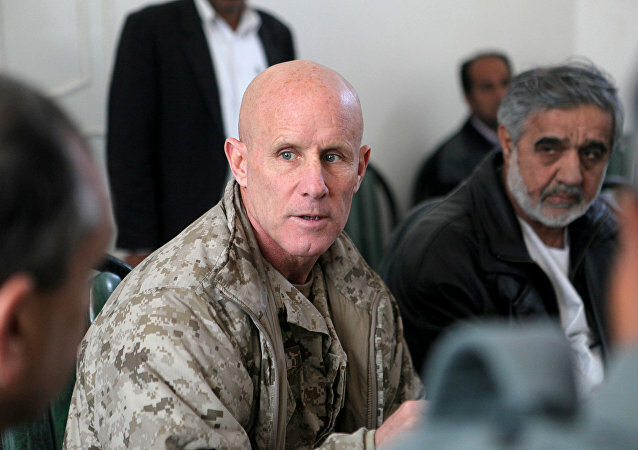 Former Navy SEAL Vice Admiral Robert Harward has rejected President Trump's offer to replace Michael Flynn as the President's National Security Adviser. With Michael Flynn’s resignation leaving a hole in the Trump administration, neocons are desperately trying to get one of their own into the role of national security adviser. The Trump administration’s view on sanctions imposed on Russia for Moscow’s alleged interference in the 2016 US presidential election has not changed, White House Press Secretary Sean Spicer said in a press briefing on Tuesday. Meet Trump's Acting National Security Adviser Joseph Keith Kellogg Jr. Retired Lt. Gen. Joseph Keith Kellogg Jr. has been named acting US national security adviser following the resignation of his predecessor Michael Flynn late on Monday amid reports about a phone call with the Russian ambassador to Washington. President-elect Trump plans to appoint retired US Army lieutenant general Keith Kellogg and conservative commentator Monica Crowley to posts on the National Security Council, media reported Thursday. 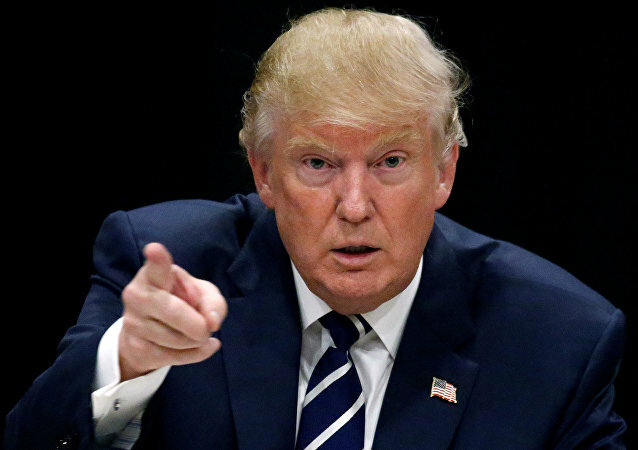 Republican presidential frontrunner Donald Trump previously indicated that, if elected, his administration would focus on non-interventionist policies. His list of foreign policy advisers, released on Monday, says otherwise.